First of all, please check our dealer page to see if there is a dealer nearby. This dealer can offer advice and give you a demo. If you have any more questions, please use the contact form. 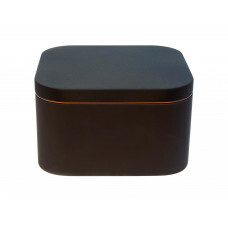 Grimm audio's goal is to design audio products that let you enjoy music in its full beauty. From our work in the professional audio field we learned about reproducing music as close to the original intention as possible. 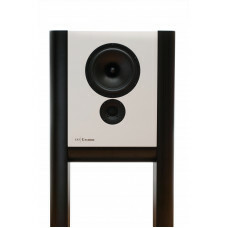 The LS1 embodies our vision on what a sound system should be like. Perfect music reproduction is about getting all the bits in the right place: Not losing anything, not adding anything either. The LS1 offers this accuracy, reproducing a truly musical recording accurately, with all beauty intact. By integrating top quality digital signal processing, converters and amplifiers in one of the speakers' legs, we were able to apply technical strategies no one had used before. 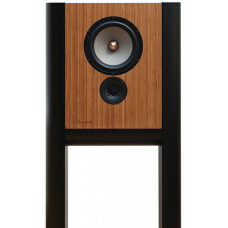 As a consequence, the LS1 is not just a loudspeaker, but a complete audio system. 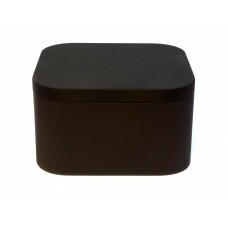 Simply hook up your analog or digital audio source of choice and enjoy music in the highest achievable quality. The LS1s-dmf is a technological marvel. By applying ‘Digital Motional Feedback’, a control technolog..
A pair of LS1s stereo subwoofers integrate seamlessly with the LS1. Its phase corrected crossover at.. 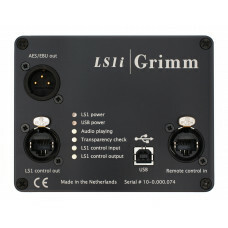 The LS1i links your LS1 system to a PC, Mac or Linux computer via USB. This connection can then be u.. 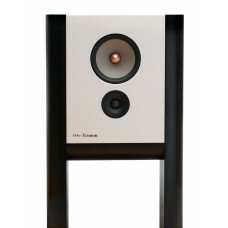 Single (mono) linear LS1s DMF subwoofer for 3rd party systems.The LS1s-dmf is a technological marvel..